James Bond - The Secret Agent: It's easy to make a James Bond film! Today saw the premiere of the new James Bond film SPECTRE in Sweden. And since we celebrate Halloween this weekend in Sweden we only had to work half day so I could take Mrs Bäckman to Stockholms biggest cinema screen to attend the premiere of SPECTRE. Now this blog is aiming to be as spoiler free as possible and I know that countries like France and the USA have not yet had its premiere so there will be no spoilers here. I decided early on to not see more then the teaser trailer for SPECTRE and read no articles. That worked out fine and I believe that made me enjoy the film more when all the surprise were still there. 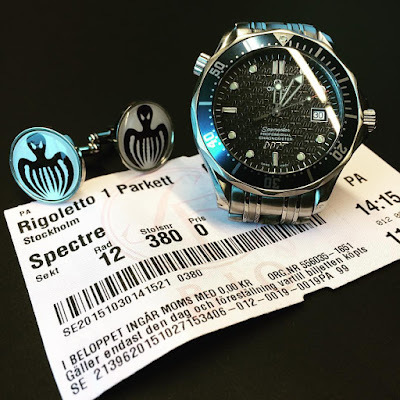 But I wonder how many of the fans noticed that for SPECTRE Daniel Craig was a co-producer and I feel certain that this was a classic Hollywood way to make him come back to play James Bond by not giving him a to high salary. But instead, to give him two salaries, one as an actor and one as a producer with a % of box office as well. This is also why you will see him again in BOND 25. No actor says no to such a great offer. 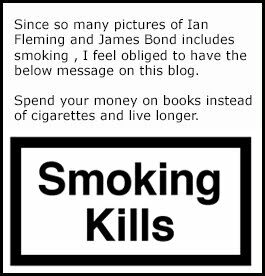 But to upset a few I will have to put my chin out and say that it is truly easy to make a James Bond film. 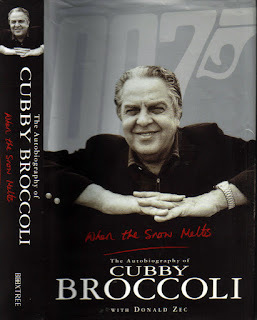 All you have to do is to follow the one true formula that Producer Albert R Broccoli talks about in his biography WHEN THE SNOW MELTS. In this book he explains the success of the franchise in one sentence: "Make sure that every penny is up there on the screen" and that is exactly how SPECTRE has been made. It may also help to shift actors according to were they are born so that they can promote the film in their native countries. And for the bigger part of the film use actors from countries with allot of inhabitants like France, Germany, Italy and others. Just like the continuation novels have a tendency to always start in London and during the mission always visit the US in some way to please the US publisher and readers. Now if you have already seen SPECTRE or have not I do hope you have not missed the BBC James Bond special program on TIMESHIFT called LOOKING FOR MR. BOND: 007 AT THE BBC. This is a 60 minute documentary with only material from the BBC archive. Since I live in Sweden I must say that the bigger part of this documentary was material I had never seen. Its a truly MUST SEE if you are a fan of the James Bond films. Click here to get to the program. I have recived 8 pagages with James Bond related books this week. I will try and share them with you as quickly as possible. 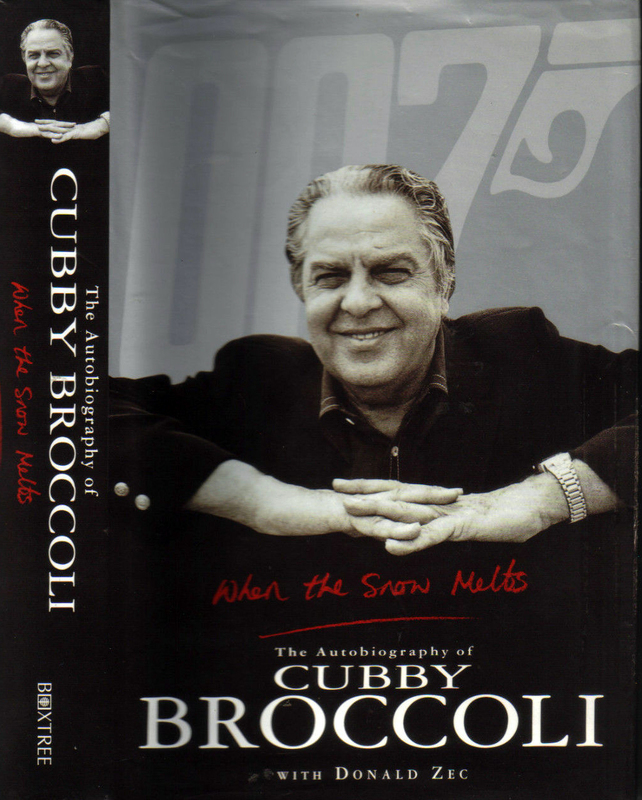 You can find used copies of Cubby Broccolis book WHEN THE SNOW MELTS by clicking here.